A federal appeals court stayed the execution of a Texas prisoner who, according to his lawyers, is intellectually disabled. 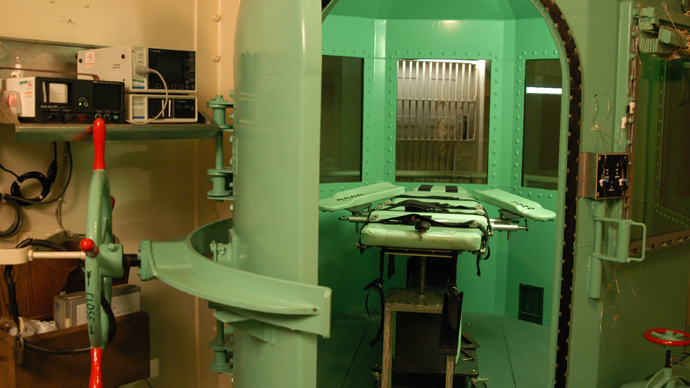 The defense also cited issues in a recent Oklahoma execution which used an undisclosed drug combination, just as Texas does. With just hours to spare before Robert James Campbell was scheduled to die by lethal injection, the US Court of Appeals for the Fifth Circuit gave Campbell’s defense team more time to prove that he was intellectually disabled to the point where he is not eligible to be executed. Texas Attorney General Greg Abbott filed a petition wondering why Campbell waited so long to claim he is handicapped. “Campbell’s last-minute claim of mental retardation, which was previously raised and rejected in the federal and state court does not warrant review. Campbell is not mentally retarded,” Abbott said, as quoted by CNN. The mental capacity appeal was one of two pleas for mercy that the defense filed in an attempt to save Campbell’s life. 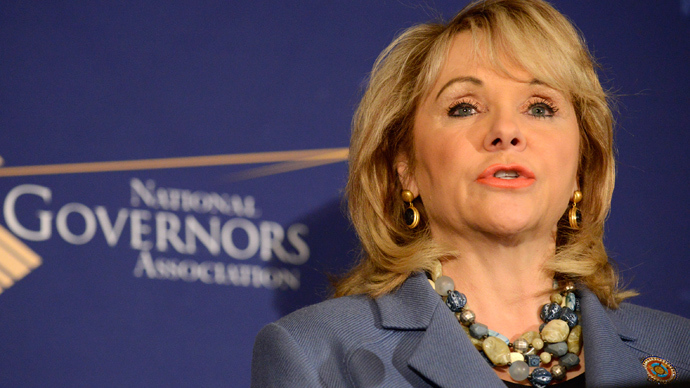 The second appeal cited an attempt at lethal injection in Oklahoma that went horribly wrong. 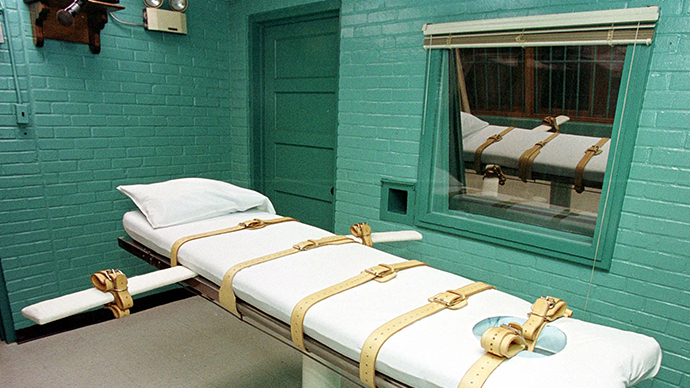 Oklahoma and Texas authorities have both refused to publicly disclose which drugs are used to execute inmates. In the case of Clayton Lockett, Oklahoma used for the first time a three-drug cocktail without addressing concerns from Lockett’s representation or medical professionals. Once the drug was administered, Lockett remained awake for longer than usual and, after briefly losing consciousness, appeared to wake up only to convulse and moan in agony. He eventually died of a heart attack. 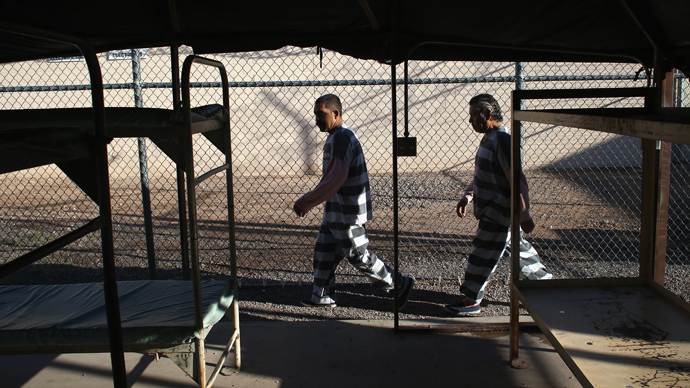 The episode inspired a national conversation about how capital punishment is carried out in the US. Opponents of the death penalty cited the case as proof that the process is flawed, while advocates maintained that a single case going wrong is not evidence of a problem. 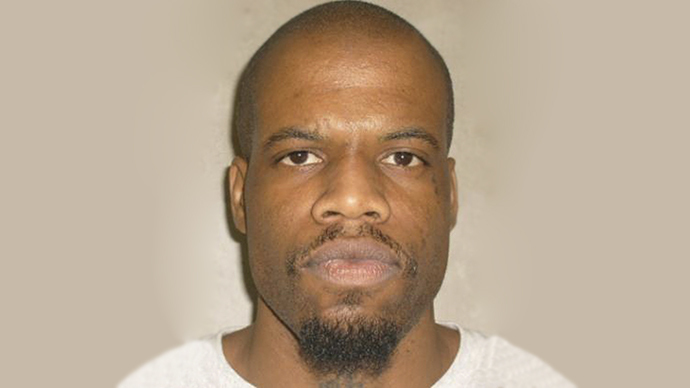 White House spokesman Jay Carney told reporters the next day that the Lockett execution clearly “fell short” of human standards. Texas has executed 515 people since 1976, by far more than any state (Oklahoma coincidentally takes second place, with a tally of 111 people). Even after the Lockett accident, Texas officials said they were ready to carry out the process without concern that Campbell would go through the same fate. 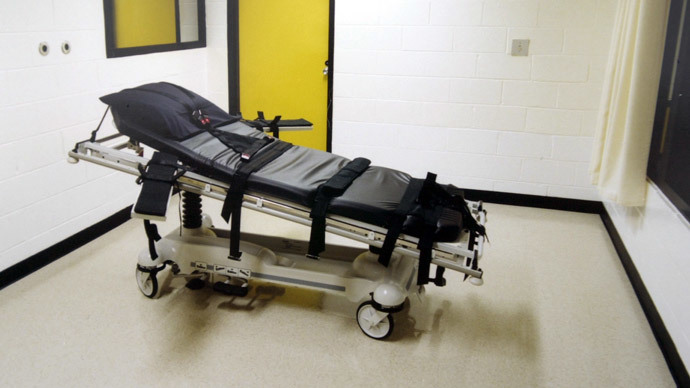 European drug makers have, on principle, stopped manufacturing chemicals known to be used in the death penalty to states that still use capital punishment. When those states turned to local pharmacies, those businesses were boycotted, so officials now say the identity of each drug used in the cocktail must remain secret. "Their fear is that the companies will refuse to give them the drugs or sell them the drugs once they're names are made public," Richard Dieter, of the Death Penalty Information Center, told RT in an interview. "Texas is trying to find them from a secret source, a compounding pharmacy, probably within Texas. But they don't want to reveal it lest they lose that contact."